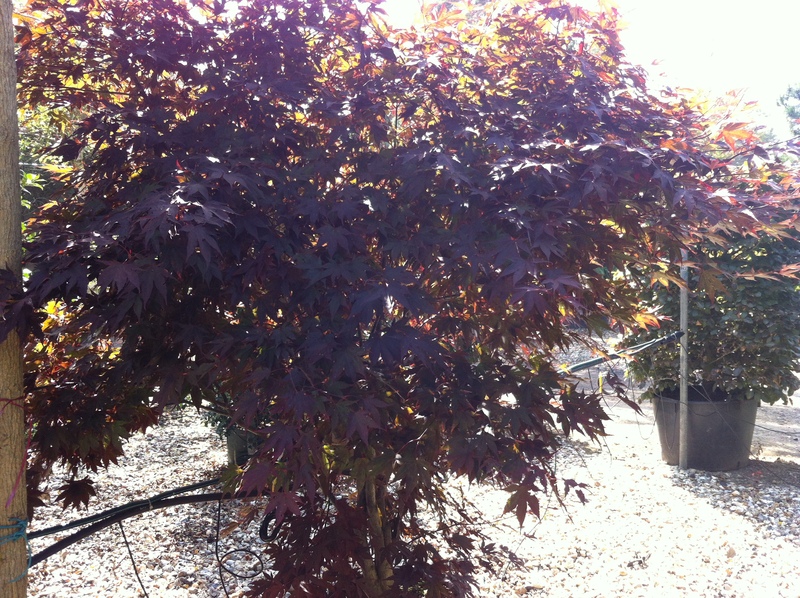 The name ‘Fireglow’ reflects the vibrant colours of this Acer. Its foliage starts as a lively red, changing to a mixture of deep purples and reds in the summer and finally becoming scarlet before falling. Leaves can grow up to 10cm in length and are between 5-8 lobed. 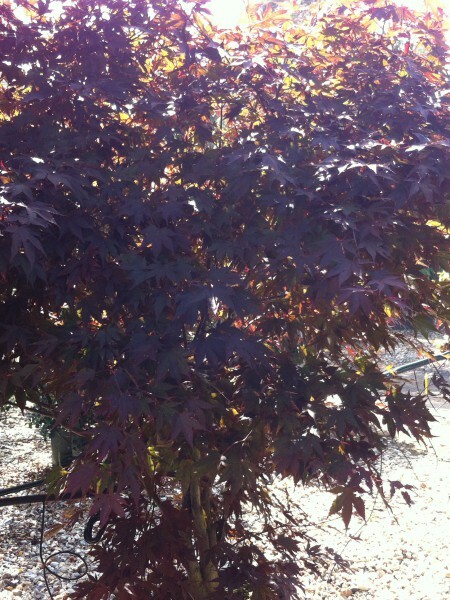 This hardy plant is more tolerant of garden soils than most Acers, so it is an ideal variety to own.